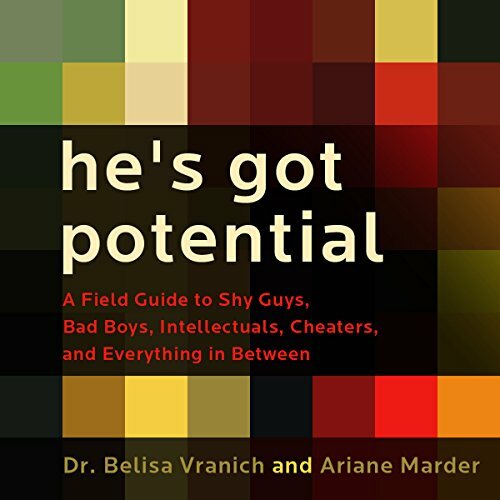 Showing results by author "Ariane Marder"
Okay, so he's not perfect, but does your man have potential? This book has the answers to the question: does your man have Prince Charming potential? Learn how to bring out the best of what he's got?or not! Women want men to change, but men want women to stay the same. If you've ever wondered how much "potential" a guy has, this book will help you discover whether he's a diamond in the rough or just a lump of coal. You'll learn why women endure the frustration of trying to transform a sub-par boyfriend.